Our company was created with a simple idea: To produce custom exhibits and trade show displays designed to deliver results for our clients, along with providing an exceptional level of service. 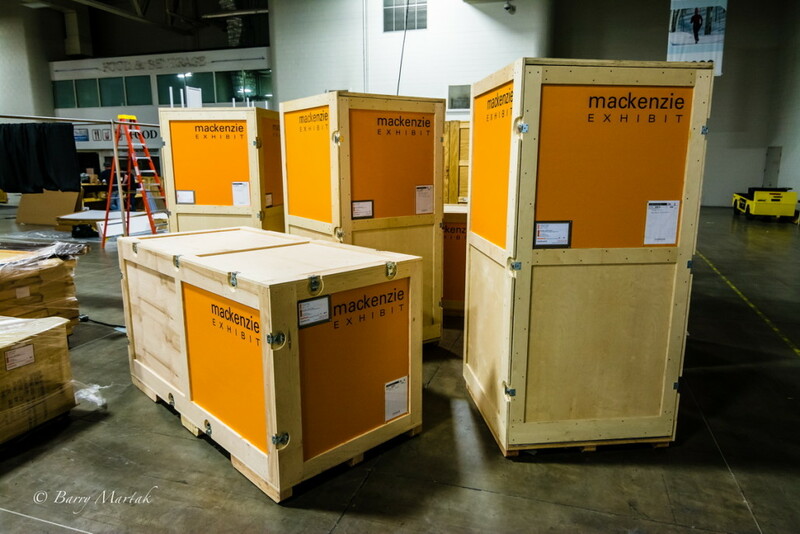 For over 30 years, mackenzie EXHIBIT has created innovative, cost-effective solutions for custom trade show exhibits, modular display systems and portable displays. Whether your space is a basic 10×10 or a 50×100 with a second story — or anything in between, we’ll help your company achieve your goals, on budget and on time. 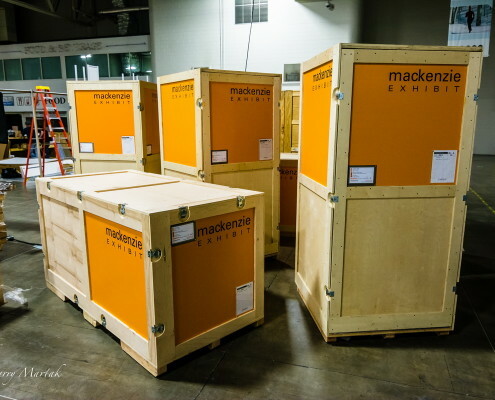 mackenzie EXHIBIT works with a wide range of clients, many of whom are leaders in their industry, at trade shows in the U.S.A, Canada and Europe. Our clients enjoy working with us because they can focus on their job knowing that we take care of all the details. We’re a talented team of designers, graphics experts, experienced project managers and craftsmen. Our team’s dedication has earned us a reputation for attention to detail and superior client services. Our complete trade show management allows our clients to focus on what they need to do. From design to installation, our most important priority is to ensure your trade show experience is as efficient and effective as possible. Our founder, Rick MacKenzie has 40 years experience in the trade show industry, beginning in Winnipeg, Manitoba. While working for a national exhibit company, he moved his family to Vancouver, British Columbia. An entrepreneur at heart, Rick made the decision in 1987 to begin a new venture and created Pacific West Exhibit, located in Yaletown in the heart of Vancouver. With a growing client list and expanded products and services, the company moved to Burnaby, BC. Our established reputation and passion for providing complete trade show services brought continued growth and relocation to a larger facility in 2000 and establishing a US company in 2007 in Ogden, Utah. With the opening of a US office it was decided to change the company name from PW Exhibit to mackenzie EXHIBIT to reflect the family name. We never let go of our Canadian roots though and maintain an important office branch in the metro Vancouver area. The Utah location opened in 2007 in a 60,000 sq. ft. space, with a staff of three. We now have expanded to employ 35 full time employees in a 120,000 sq. ft. location, complete with a state of the art production facility. Sales have grown 350% along with a 70% increase in new clients. In 2015 we expanded our services to Europe forging a partnership with a well-established exhibit company. mackenzie EXHIBIT is much more than an exhibit builder. We partner with you to make your trade show successful.